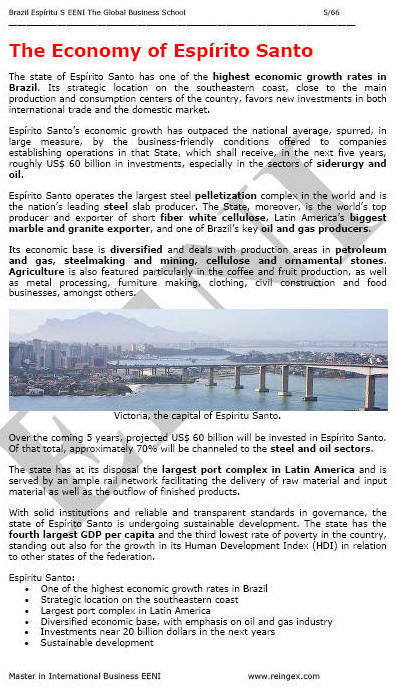 Syllabus of the Online Course (Subject): International Trade and Business in the state of Espirito Santo - Vitoria (Brazil). 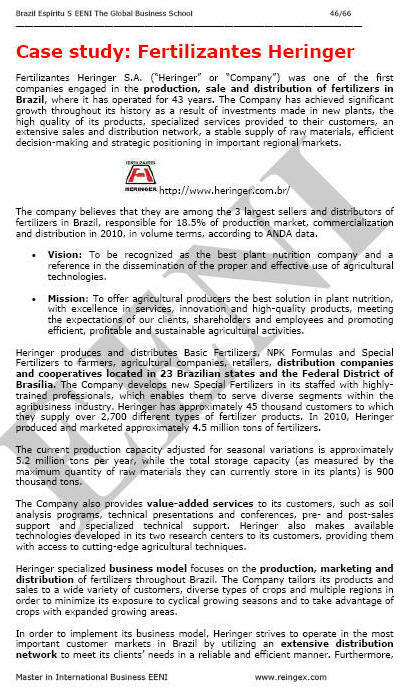 The holding company Coimex Empreendimentos e Participações (Coimexpar) manages all the investments of the Coimex Group. Tegma Gestão Logistics counts upon the stock participation of the Coimex Group in the controlling block and is one of the main companies in the logistics segment of Latin America.